Click on 'Market' on the upper right of the page after logging in. 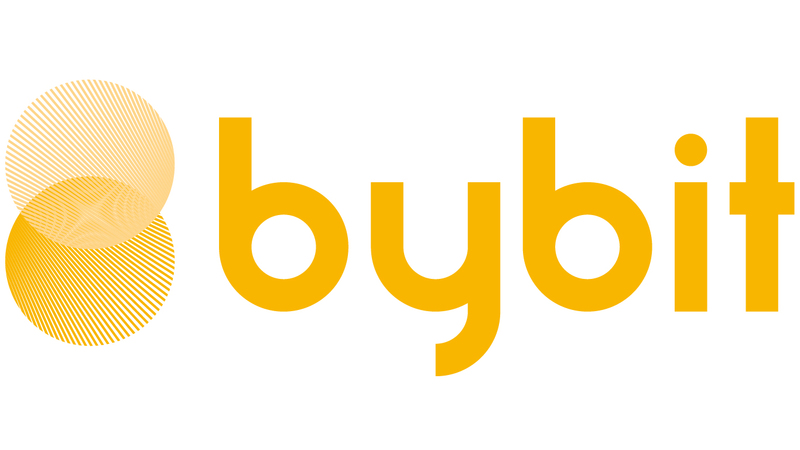 Your order will be executed at the current best available Last Traded Price on Bybit. After clicking on 'Market', you can set the leverage and quantity. Then, click on 'Buy/Long' or 'Sell/Short'. Orders will be filled according to market conditions.